Last week we’ve posted an article on a client wanting to move over to Entegral’s property management systems but they did not want to loose the current design of their website. Just as we’ve posted it on our blog another client joined Entegral with a similar request. 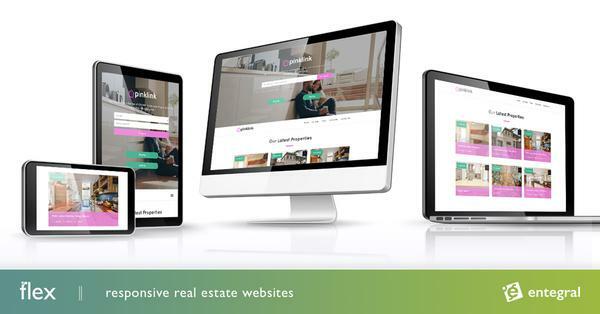 Route 66 Properties from Bryanston had their own site already designed and were happy with the way it looked but wanted to use one system, capture listings once and send them to multiple portals. Our OMS does just that. It enables the real estate agent to capture a property listing once and we are then able to send the data to a multiple of highly ranked property portals. We automatically push captured listing to some of our own portals like www.myproperty.co.za, www.clickproperty.co.za and have various partnerships with IOL Property, PriceCheck, OLX, Junkmail and The Property Junction. The OMS system is also able to send your listings to Property24, Private Property, Bid or Buy or Property Genie providing that you have an advertising contract with them. Route66 Properties joined us to ensure that they spend less time on admin and more time on marketing and selling real estate. We took their current websites’ design and used that which we could to produce a template website for them. Within one week we had a website ready to go live and they continued on capturing their listings, only now they do not have to capture their listings on multiple portals’ management systems. Route66 Properties specialises in the marketing of affordable housing and also markets a variety of real estate in Sandton, Boksburg, Randburg and Soweto. You can contact them at admin@route66properties.co.za for great deals on affordable housing properties and other types of property.